Baby Sweater Knitting - Loving Me the Circulars! A picture of the sweater just after I had put the sleeves on stitch holders. Making the sleeves is usually my least favorite part of sweaters, at least on raglans because it requires me to seam. I HATE SEAMING! Here, I'm about two rows away from starting the garter stitch border. 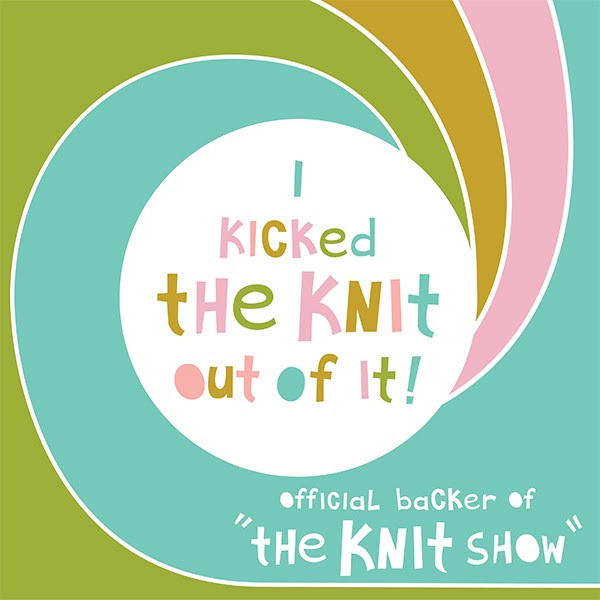 Such a quick knit! I love it, overall. This past weekend required me to travel to my parents' place, which is about an hour north of where I'm living now - maybe a little more. I needed a break from ruffles, and I didn't feel like dragging huge Frosted Waves panels with me when I wouldn't have too much time to work on anything, so of course I started another project in my queue. Enter yet another baby project. Seriously, people, you have to quit reproducing! Anyway, one of the girls at work just had a baby last month, and she really wanted me to make one of the baby sweaters I've made before. This time, for a boy. And so, I took home with me a skein of yarn and a pair of circular knitting needles. Why circular? Because the last two times I've made this sweater, my needles were never long enough to handle the increases, and it also felt wonky to keep knitting a sweater (which ends up going around) on flat needles. So this time around, I decided to try them on circulars, and I may never go back to straights. Okay, that's totally a lie, but I do love working on the circulars. I don't need to worry about losing a needle, I can push the project onto the wire between knitting sessions, they're less clumsy, etc. 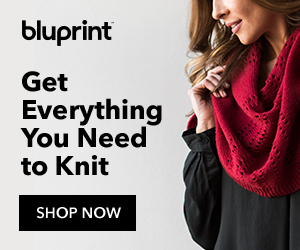 If you haven't tried knitting a larger flat piece on circulars, you probably should! The pattern is written for a preemie, which in the past has given me some trouble. The first sweater I ever made from it is way too small to gift to friends. It's now sitting in a yarn basket at home waiting for God only knows what before making another appearance. The second time, the result was much better after I cast on 10 more stitches, but still seemed a little small. This time around, I cast on the extra 10 stitches and went up two needle sizes, which seems to have made all the difference. I'm adding a couple extra rows between button holes and at the bottom of the sweater so it's not too short, and I think it's turning out nicely. I'm getting pretty good at this pattern to the point I can improvise up, down, all around, whatever. I've even started thinking of some fun decorative borders I can add to it in the future. 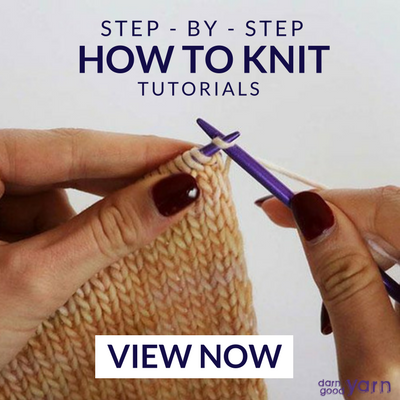 It's a really basic pattern that I'd recommend to any newbie wanting to get into sweater-knitting. And uh... this is my oath that I'll work on Frosted Waves and the Ruffled Capelet sometime this week, as well. PS: Make sure to check out the Fiber Arts Friday Blog Carnival! Older PostFrosted Waves Update & How Do You Guys Get So Much Done?